Alex is a polyglot programmer, trainer and coach at Mozaic Works. He has worked for almost 15 years in software development, for various industries and in various european countries and UK. Alex co-facilitated the first code retreat outside US in Bucharest in 2009. Since then, he’s facilitated tens of events such as coding dojos, architectural katas, code retreats and others in many countries from Europe. 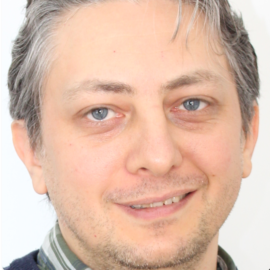 He is also a contributor to publications and blogs such as: Today Software Magazine, Agile Record Magazine, mozaicworks.com/blog and his own blog, alexbolboaca.ro.